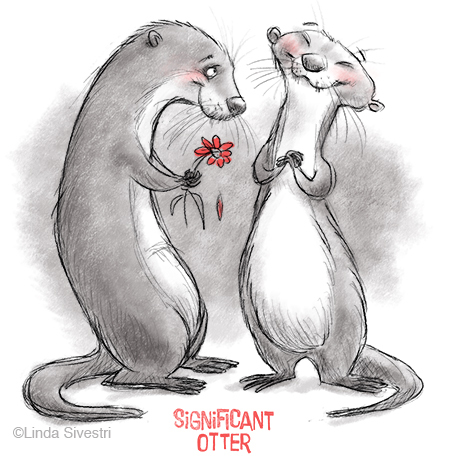 Some of my favorite be-whiskered folk are otters. 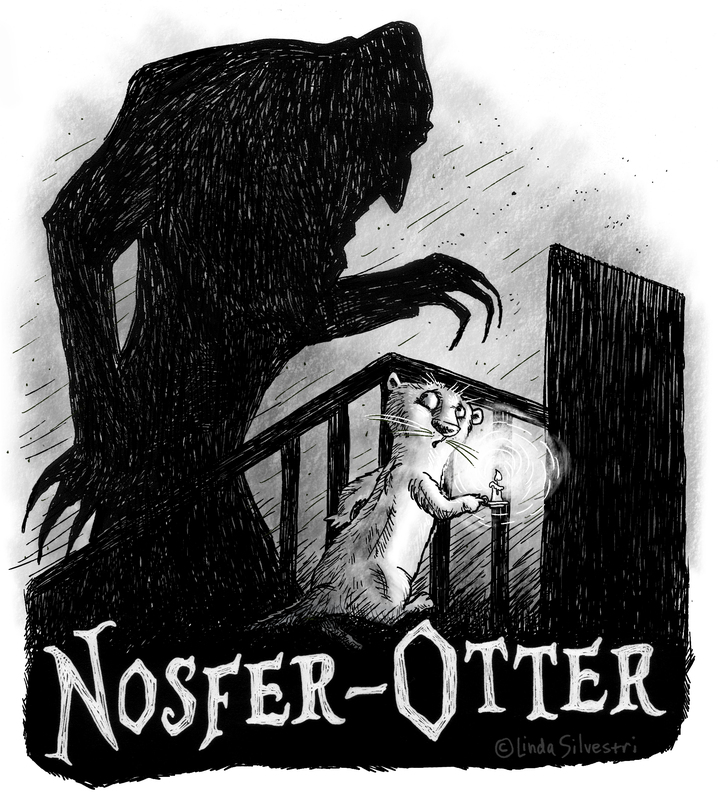 Swing by here for some fellow SkADaMo shenanigans and check out Illustration Friday‘s “Whiskers” this week. 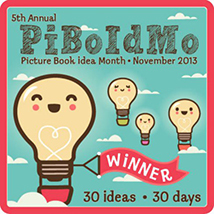 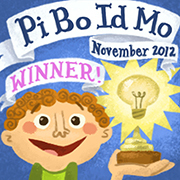 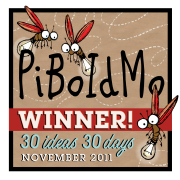 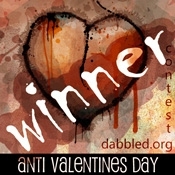 And for a giant shot of inspiration, check out PiBoIdMo.